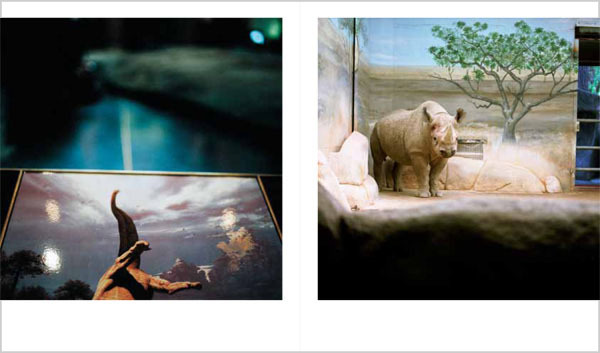 Radius Books, 2011. 128 pp., 65 color illustrations, 9x10". The deluxe version is produced in an edition of 40 and includes a signed copy of the book and a 15 x 15 inch pigment print. The two print choices are shown in the links below. 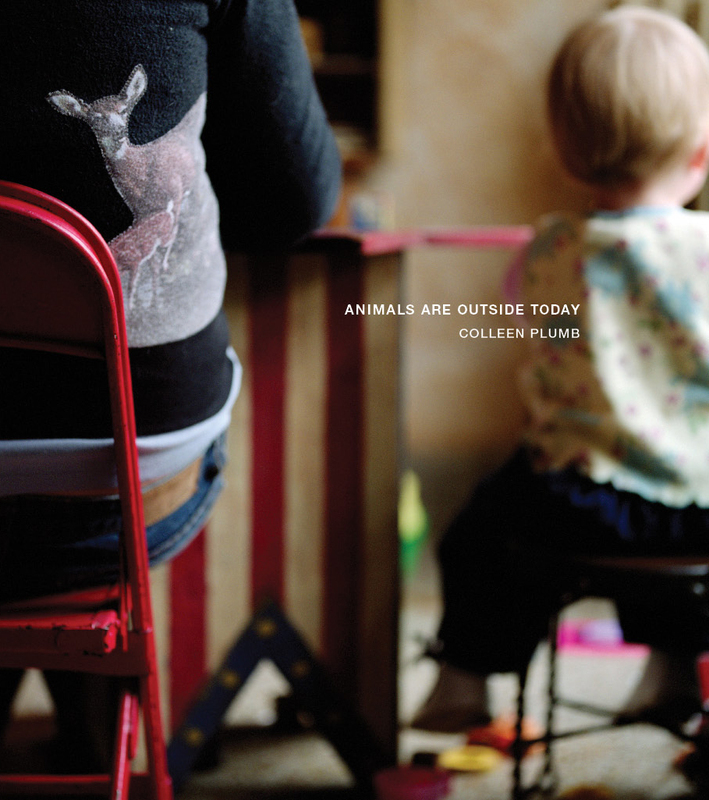 Read Ellen Rennard’s review of Animals Are Outside Today in photo-eye Magazine. DQ744-LTD Limited Edition is no longer available.